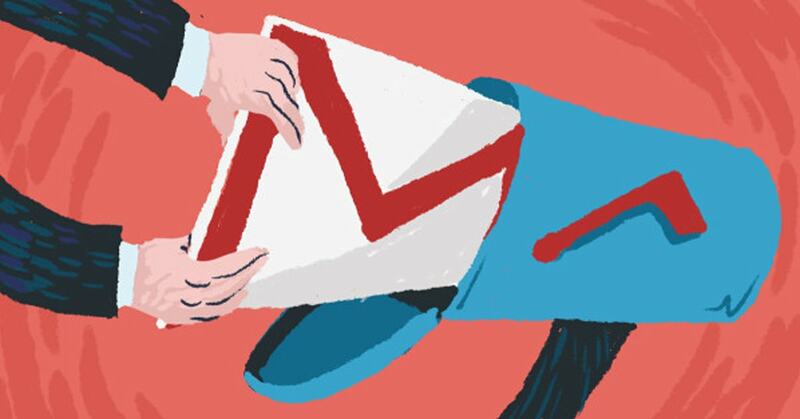 Users will now be able to stop a mail from leaving the inbox even after they press the send button with Gmail’s undo send option. But why did this new feature take six years to come out of Google’s testing labs? Today, email has become the most preferred form of casual and formal communication. After all, it is easy and gets done really quick. But, there are many times when we come across small typo errors in our mail, just when we have pressed the send button. These errors may be small however their impact could be large. For instance, if you are sending a leave application to your boss and you spell his name incorrectly, it will surely cast a bad impression, wouldn’t it? With Gmail’s ‘undo send’ feature, you can actually prevent such accidents from happening. Yes! This new feature allows users to actually stop the message from leaving the inbox. If you are wondering how this happens, the answer is quite simple. Google’s mail facility simply delays the sending of the mail for a few seconds. This gives you the precious few moments when you may want to change your mind. As of now, the minimum time for which the message can be stopped is ten seconds while the maximum time is thirty seconds. Depending on the convenience of the users, they can choose the time of delay. However, this feature had been in the Google test labs for more than six years. Each time Google introduces a new feature, it is put in the test labs. Here users get to test it and accordingly when required Google makes improvement. But, this feature seemed to have taken a backseat after its introduction in the test labs environment. Why this happened still remains a mystery but Google has finally made the feature a permanent fixture in your Gmail inbox. Activating this feature is easy. Users can simply get into the general tab under the settings menu and make the changes. Those who were registered for the test lab will automatically get this feature as an update. Additionally, this feature is available only when Gmail is used on the browser. Next story An international contest for Digital Agencies – We are #GameOn For Bigger Challenges!